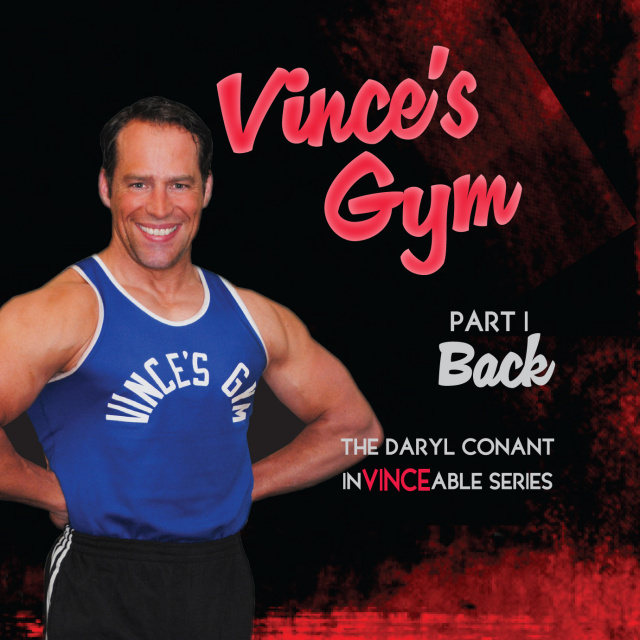 The Complete 4 DVD inVINCEable Series includes; Back, Chest, Arms, Abs/Legs. These are the exercises that Vince Gironda advocated in his gym. You can’t find a more in depth video library of Vince’s exercises anywhere. Daryl Conant demonstrates each exercise in high quality video format. This series is a must have for the SERIOUS natural bodybuilder. Available as a digital movie in MP4 file format for instant download to your computer once your order is processed. The downloaded file can be read using media player software on most devices, phones, tablets & desktops. He is a smart man wish met him he new so much true man.